Big projects usually get all of the attention, but smaller projects are just as important. 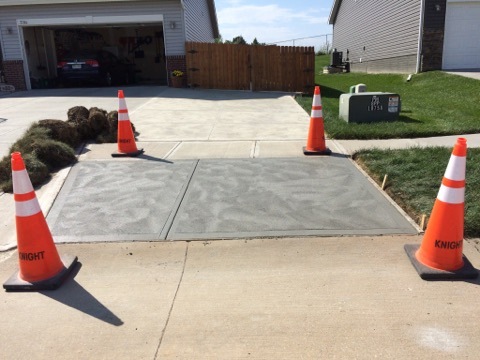 Case in point: this Elkhorn driveway. 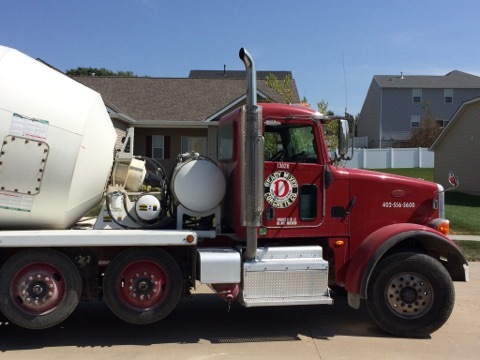 Contractor Kenny Knight complimented the top-quality concrete, and the home owners really appreciated our driver's smile. Just goes to show, sometimes it's the small things that make all the difference.